Should You Be Using A Chemical Peel? Thanks to chilly, snow-filled days, we are no strangers to dull, lackluster skin. 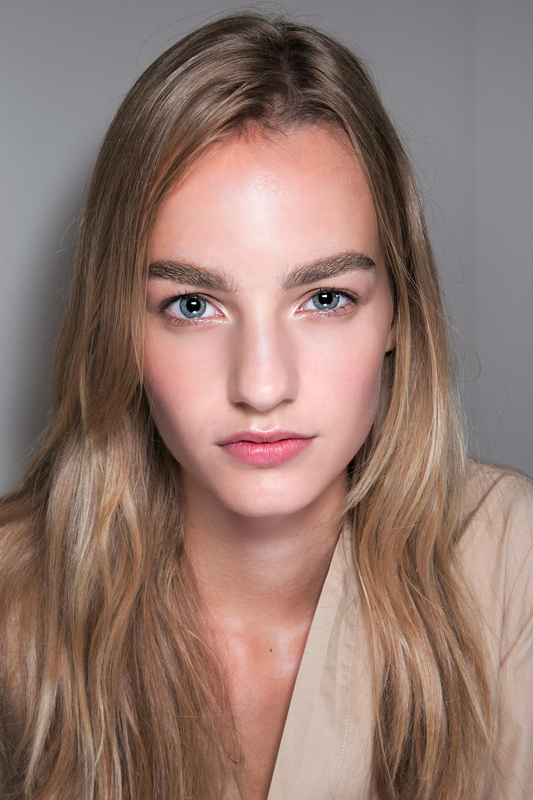 Often misunderstood, chemical peels promise a dewy, luminous complexion after just one use. But is it just us, or does the word “chemical” scare you a little bit? There’s no need to fret, our experts shed light on the do’s and don’ts of at-home chemical peels. You can get glowing sooner than you think!